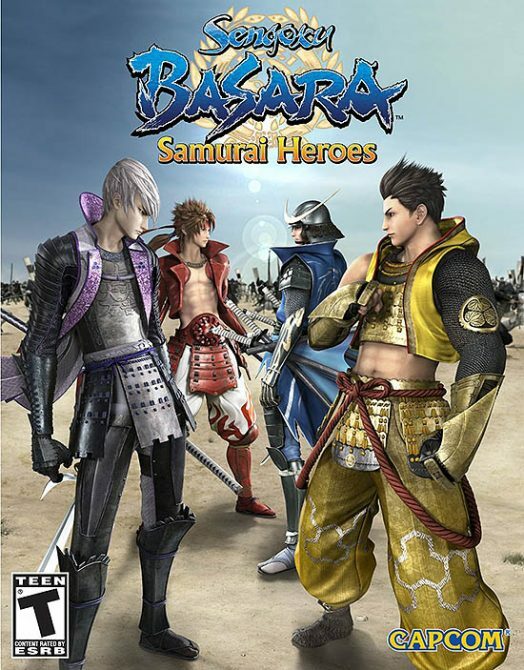 Good news for those interested in tactical action war games ala Sengoku Basara. Tecmo Koei has revealed the next game in the Dynasty Warriors series, known by many as the undisputed king of the genre. 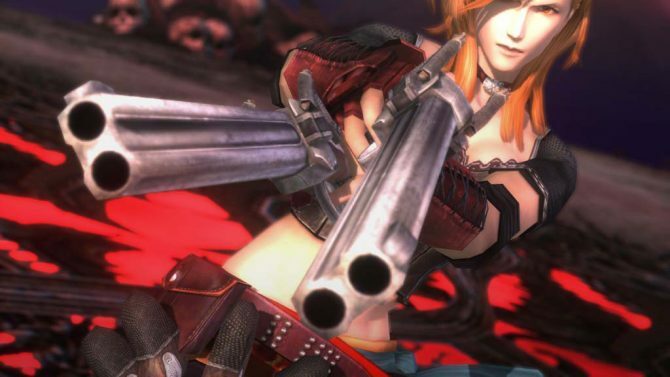 Dynasty Warriors 7 will release in the US in spring of next year. If you’ve been following the game since its reveal at the Tokyo Game Show earlier this year, you’ll know that it’s planned to be a PS3 exclusive in Japan. The game will be making its way to the Xbox 360 though for international release. 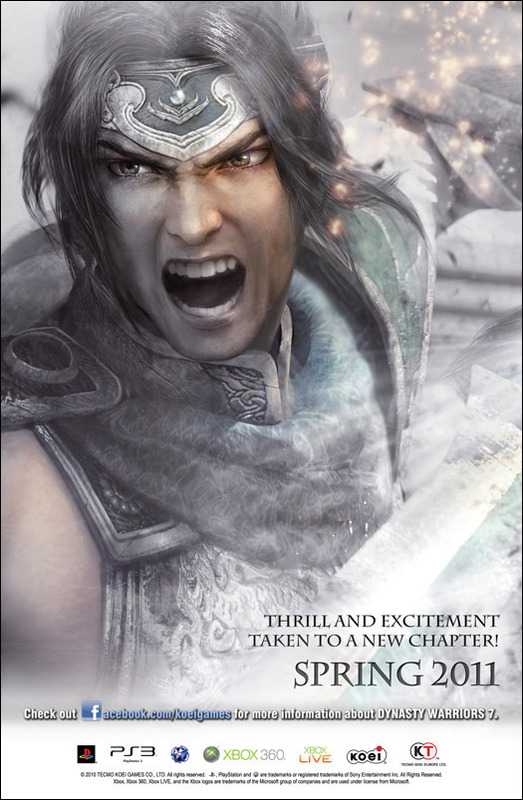 Combine that with support for the PlayStation Move and 3D and DW7 is shaping up to be a must have. 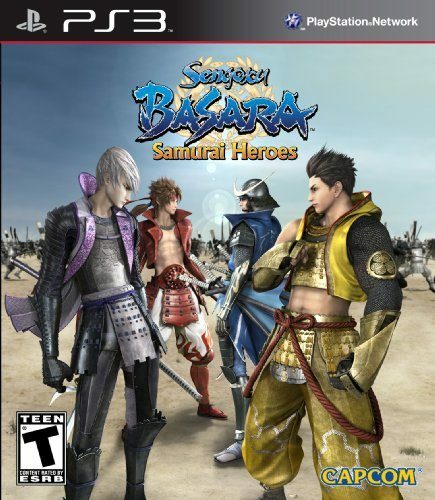 Series fans should check out Sengoku Basara while they wait diligently for this release.